Question M.2 NVMe SSD to PCI x1/SATA? So I bought an M.2 NVMe 2280 SSD meant for PCIe, but turns out I only have one PCIe x1 slot (which is covered by my GPU because it's too thick) and the SATA slots on my motherboard. Are there any adapters that convert M.2 NVMe to SATA or PCIe x1 and how would i fit it in the covered x1 slot if so? I also want to be able to boot Windows from it so what would be the best solution for me? Any insight is much appreciated! To use NVME M.2 drive in your pc you'd have to give up PCIE x16 slot used by graphics card. And even then you wouldn't be able to boot from it. Return M.2 NVME drive and get normal sata 2.5" SSD drive instead. A return would not be possible for me... is there to way for it to work in the pcie x1 slot or sata with an adapter perhaps or some such? No. A PCIe slot adapter requires an x4 slot. And there is no adapter to SATA. You can't do anything with that drive. is there to way for it to work in the pcie x1 slot or sata with an adapter perhaps or some such? You said x1 slot is obstructed. 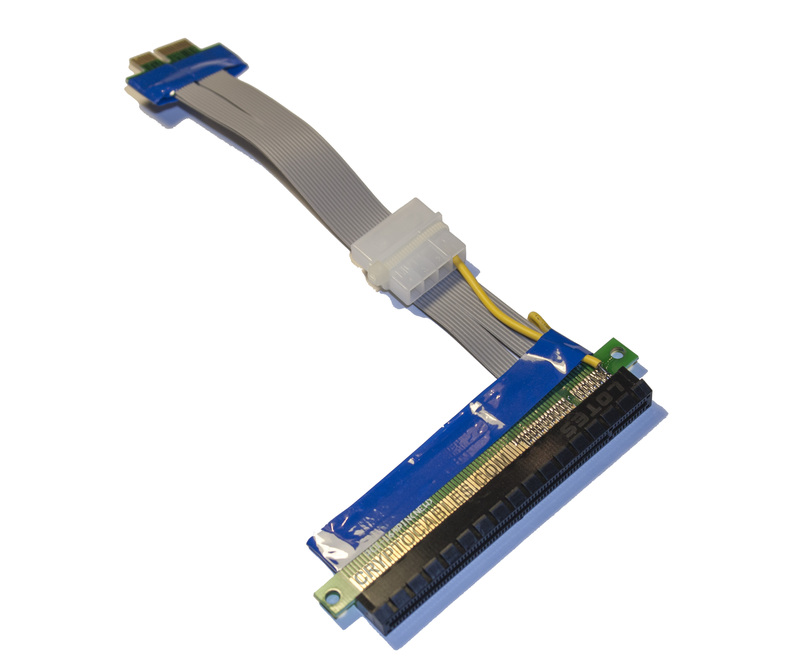 May be you could use PCIE raiser cable. But you still wouldn't be able to boot from it on your pc. And x1 connection will severely limit performance of your nvme drive. Imho - not worth it. Sell the drive then. That motherboard does not support NVMe at all, even in bios. The first AMD motherboard to do so was the MSI 990FX Gaming. So it's not going to make any difference with adapters or using the graphics slot, the only ssd supported is the standard Sata 6Gb. Sorry Op, that drive will not work, period. Sell it, trade it, return it because as is, it's useless to you. These members hit all the highlights: You can't boot from the drive due to Motherboard, you don't have an x4 slot and x1 reduces you to Sata3 speeds. Well at least you have USB3 port and could use it as an external drive.